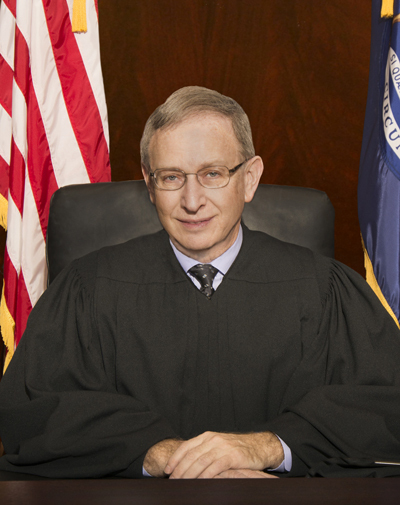 Justice Markman was appointed to the Michigan Supreme Court in 1999 by Governor John Engler (R), and re-elected in 2000, 2004 and 2012. His term expires in 2021. Justice Markman was appointed to head the Justice Department’s Office of Legal Policy by President Ronald Reagan, and later appointed as a United States Attorney in Michigan by President George H.W. Bush in 1989. He was elected to the Michigan Court of Appeals before being appointed to the Michigan Supreme Court, and has taught Constitutional Law at Hillsdale College since 1993.